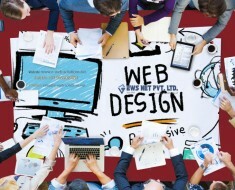 Marketing Considerations for ECommerce Web Design | EWS Net Pvt. 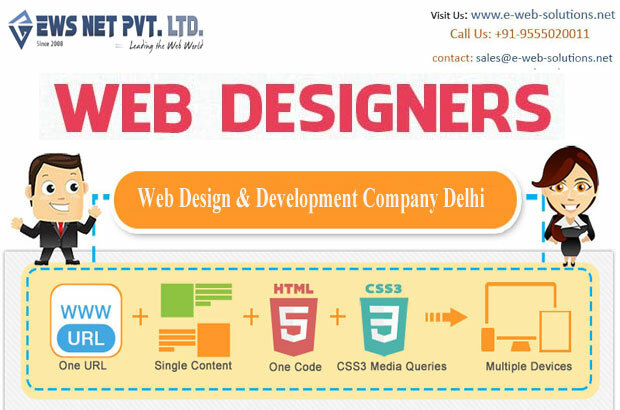 Ltd.
Building an ecommerce platform meant only to earn profits within a limited investment, are you also the one looking for an ecommerce website development. The sole purpose of an ecommerce website development is the sale of the products. 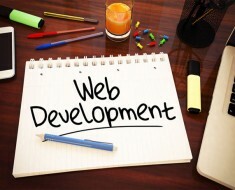 Using digital technology and advanced features of the website development has made it quite easy for a business owner to boost up their sale in the online world. Here, discussing some pros and cons of the websites, becoming a trend in the current scenario. It is important for a website to have a clear look. A clear picture of the business is required to click on the targeted audiences. When a user lands on a website, they wander for the service offered by the business, whether it is in their interest or out of it. So always keep in mind while designing a website that the brand and its service should always be placed at the forth front. For an ecommerce the category of a product (ranging from apparel to mortar) should be targeted in the ECommerce Web Design. Images are another most important aspect through which a website can make an impactful effect on the visitor’s mind. “An image can speak a thousand words” the phrase truly works for an ecommerce platform. A high clear, big, high resolution image quality is the one everyone looks for. As the digital media does not allow a user to touch and feel an object, it is important to give them an original feel with the help of an image. Visualization of an object from every angle with every bit of details will create assurance about the quality of the product among the users. So, give them more and more visual appeal with high quality images. Online marketing allows visual sharing, which has been an advantageous factor for website owners to share their products among the masses. 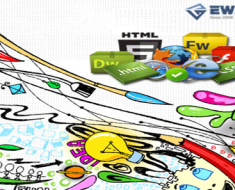 Ultimately, it is a matter of high quality images that facilities indefinite sharing of website on the social media. An Ecommerce website design internal page is comprised of the two categories which include a shopping cart and a category landing page. Category landing pages are the best from the SEO point of views where numerous keywords can be targeted to have a rank in the search engines. Shopping carts are not meant for the SEO keyword, but design is the vital player in this case. The attractive design is the key that dray the visitor’s attention towards the website or a specific product. 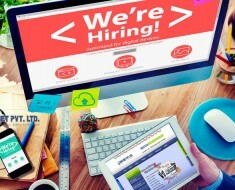 What top Focus before making an Online Presence?